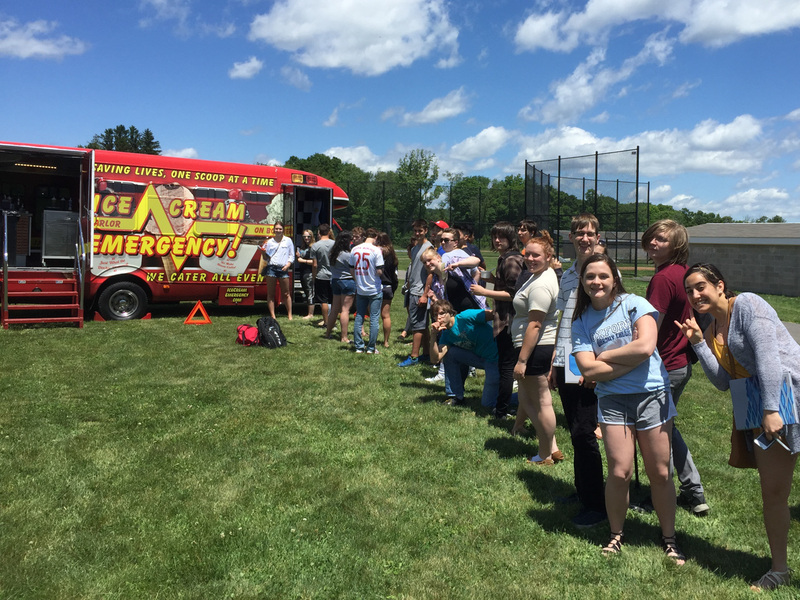 The Scoop on Students, Teachers, and Ice Cream. 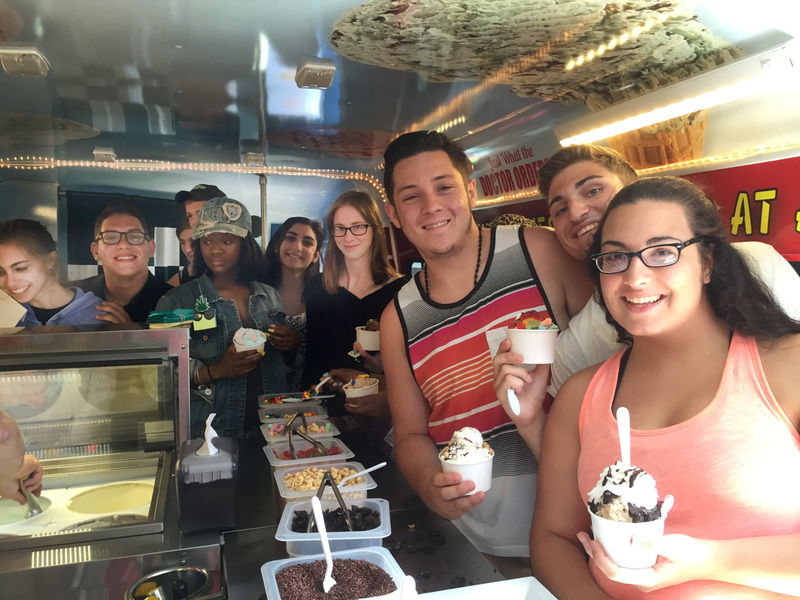 Everyone is a kid when it comes to ice cream and Ice Cream Emergency caters to kids of all ages! 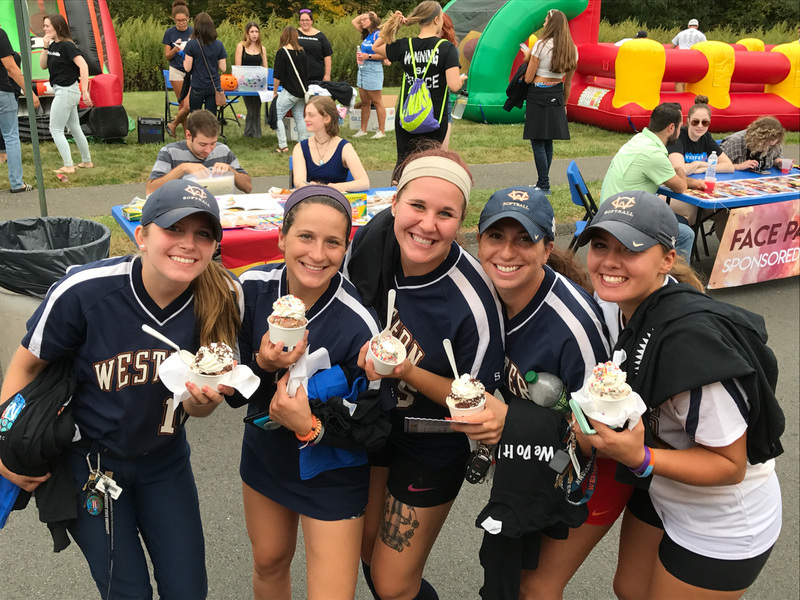 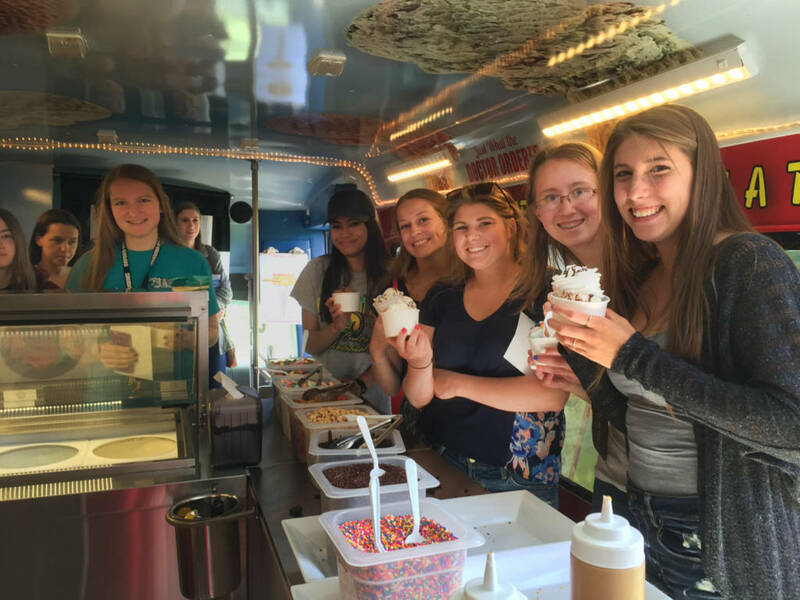 Combine delicious ice cream with a unique catering service aboard the ICE Bus, and you have the recipe for a very successful school event. 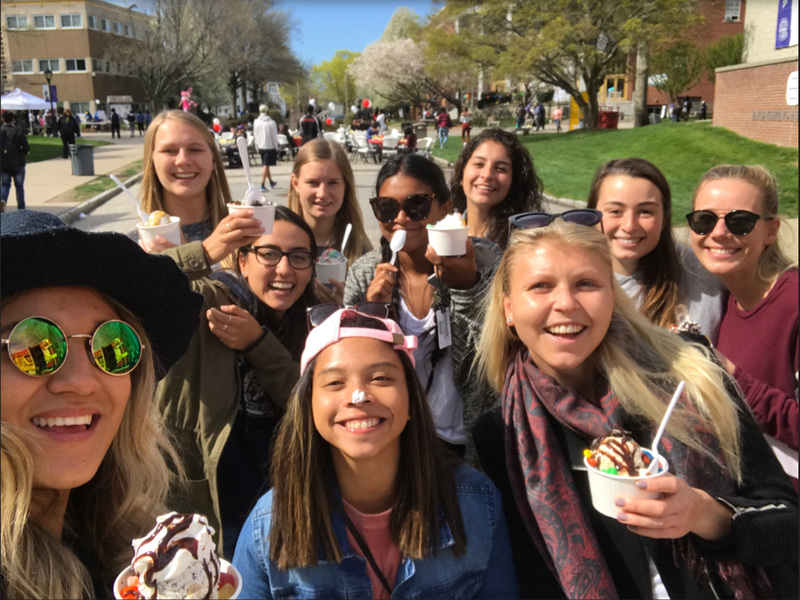 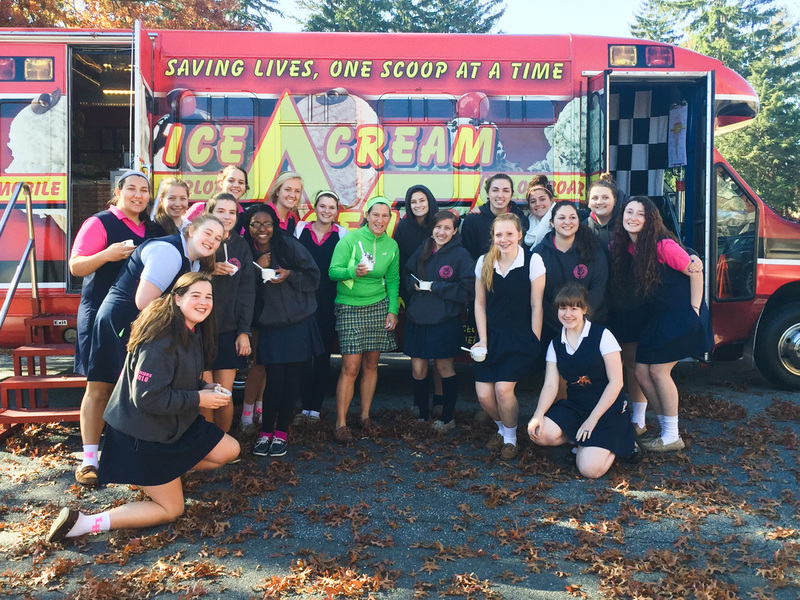 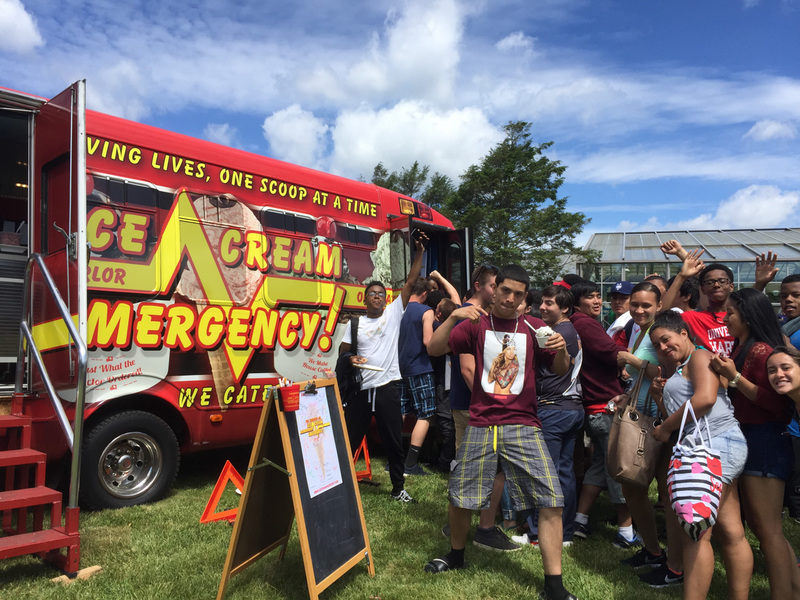 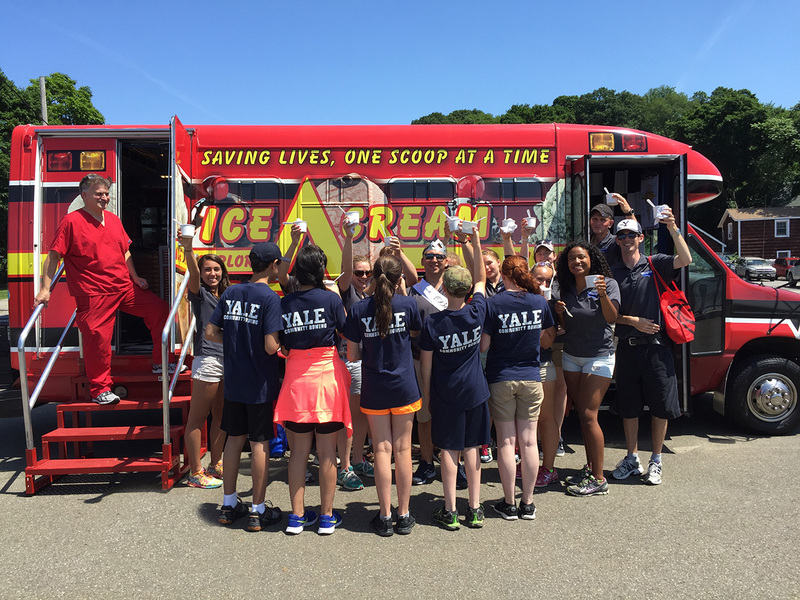 From elementary school students to college students, from daycares to park and recreation department campers, Ice Cream Emergency will put smiles on all their faces. 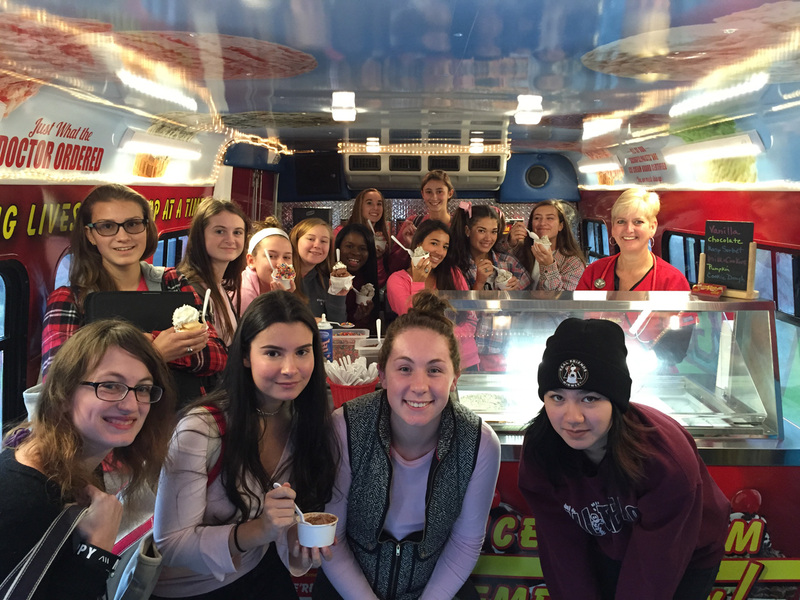 The ICE Bus can be utilized for graduation practices, welcome back parties, end of the school year celebrations, post-proms, and of course, teacher appreciation events!